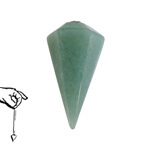 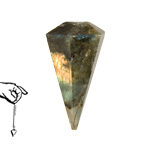 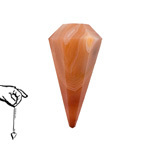 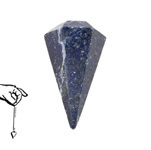 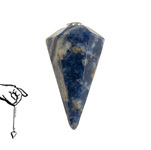 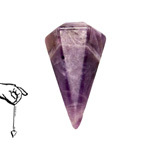 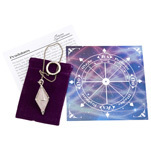 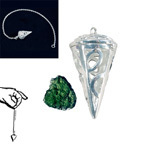 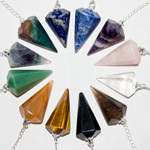 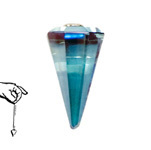 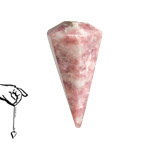 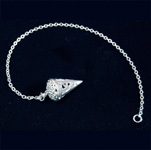 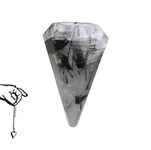 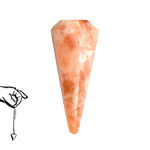 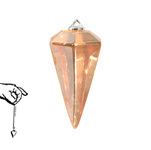 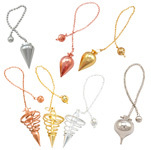 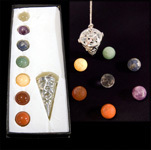 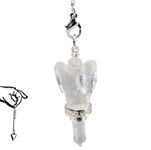 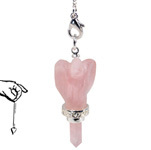 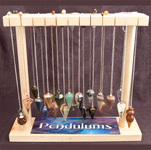 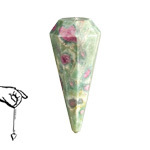 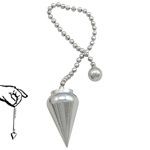 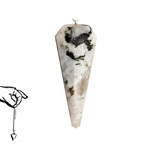 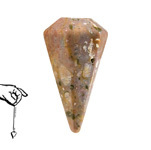 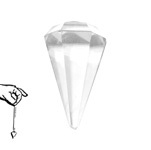 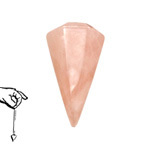 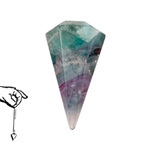 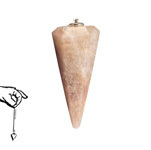 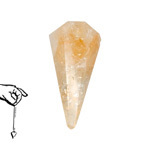 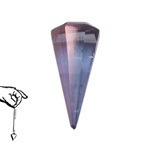 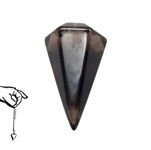 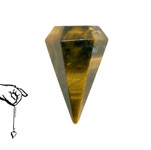 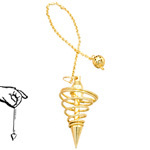 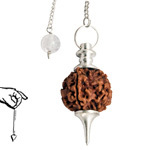 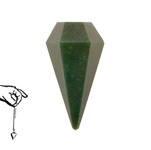 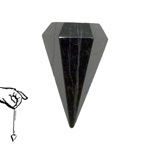 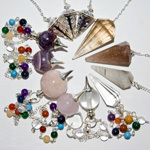 Dowsing and divination have been used for ages to determine answers to questions. 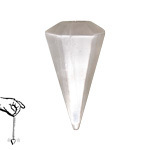 They are used much the same way as applied kinesiology or muscle testing. 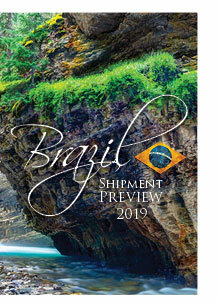 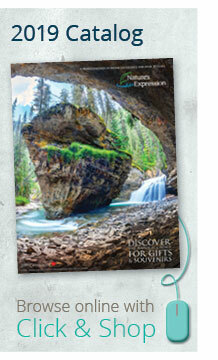 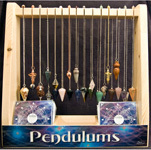 You will also find display and education options to share with your staff and customers.